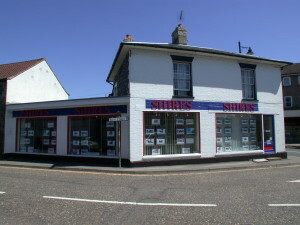 As one of the leading estate agents in Suffolk and Norfolk, Shires Residential has branches in Mildenhall, Bury St Edmunds, Brandon and Thetford with properties sold, let and managed in over 150 surrounding towns and villages. 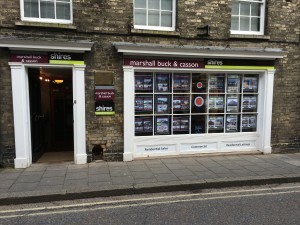 Marshall Buck & Casson is also now part of Shires Residential, with sales in Bury St Edmunds handled through this trusted estate agent. The company employs over 20 experienced and motivated staff, half of these whom have been part of the Shires Residential team for over a decade. Each member of staff has a genuine interest in clients’ needs and works closely with them each step of the way to ensure the process remains smooth and stress-free, whether they are the seller, buyer or landlord. We’re proud that a large percentage of our clients come through personal recommendation from family, friends and neighbours who have previously used one of our services. The first Shires branches opened in Mildenhall and Lakenheath in 1987, by founding directors David Kemble-Taylor, Mike Ellis and Bob Gallon. The opening coincided with the large scale development of Herne’s Green in Beck Row by Bonnetts Builders, for which Shires Residential were the selling agents. Almost 30 years on and Shires Residential still manage many properties on this development in our lettings portfolio. 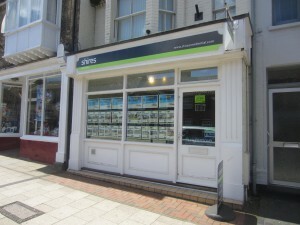 Establishing an enviable reputation as one of the area’s leading estate and letting agents, a third branch was soon opened in Bury St Edmunds and overseen by David Kemble-Taylor. The branch moved from its original location in Hatter Street to the current premises in Guildhall Street a few years later. Throughout the 90’s the company battled its way through a difficult recession, concentrating its efforts on both the sales and lettings markets and maintained its position as a market-leading estate agent. As the working relationship with the nearby USAF air bases strengthened, Frances Stewart was brought in to head up the lettings department in the Mildenhall/Brandon/Lakenheath area. Frances has vast experience in the rental sector and is now is now our lettings consultant, operating from the Mildenhall branch. Following the turn of the Millennium, the original directors appointed James Hines and Richard Carrington as new directors, bringing in fresh thinking to help drive the business forward. In 2009 the company’s image undertook a major rebranding to trade as Shires Residential with the makeover incorporating the trademark lime green and black branding. 2012 saw a new branch open in Brandon, which quickly established itself as a market-leading agent in the expanding market town. 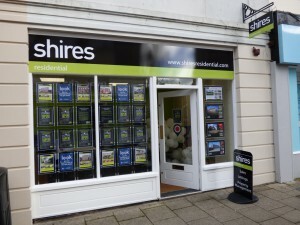 On the 3rd March 2015 another branch was opened in Thetford, prominently situated in the heart of the town at 12b King Street and taking Shires Residential’s total number of branches to four. The range of services offered also increased and the original services of sales, lettings and property management has been complemented by land and new homes acquisition and Shires Residential Platinum Collection which focuses on the sale of individual homes. 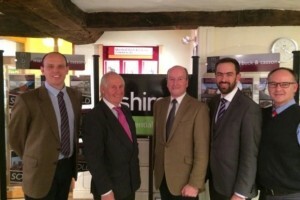 Shires Residential acquired the highly respected Bury St Edmunds based Estate Agents, Marshall Buck & Casson Ltd in November 2014 and have subsequently moved both trading styles into the Grade II listed timber-framed offices in central Bury St Edmunds. Marshall Buck & Casson specialise in the sale of high quality property in and around Bury St Edmunds, together with the sale and rental of Commercial Property in West Suffolk, South Norfolk and East Cambridgeshire. Thank you all at Shires for organising a tenant for The Beeches, you have all been very helpful and kept us well informed. We would like to say a big thank you for all your hard work you put into selling our property and going above and beyond your duty to help us buy our new home. At times it felt like we would never make it but you were always there to support and reassure us! We would recommend Shires to anyone. Thank you again for providing such a great service. Thank you so much for your help with this process, we’re very pleased and will definitely be using Shires again! A pleasure to deal with Tria and the other staff. 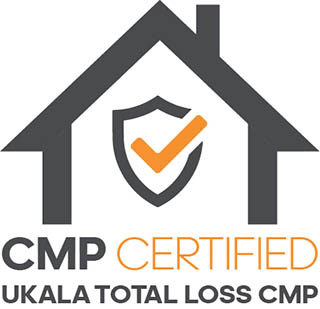 Without Paula’s considerable expertise and assistance I would have failed to have this property ready for the new tenant.